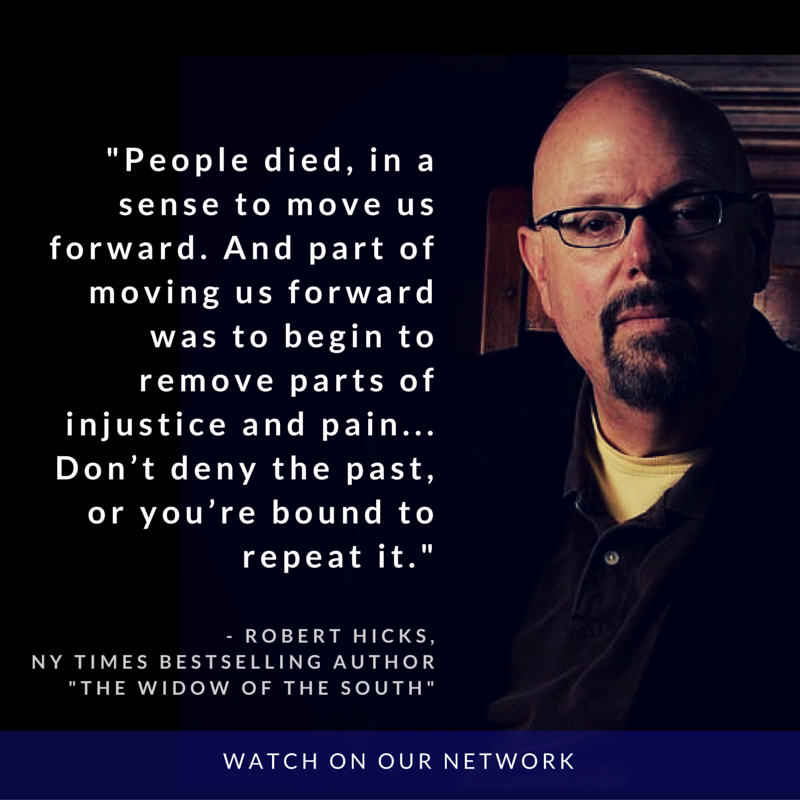 NY Times Bestselling Author Robert Hicks draws inspiration from the American Civil War as a turning point to write about love, loss and redemption. 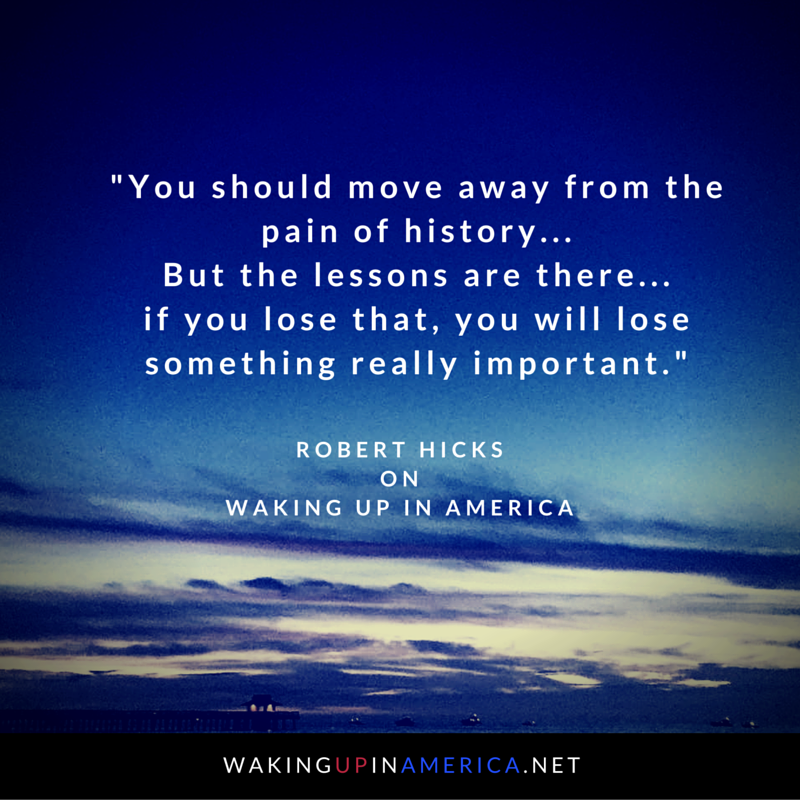 How do we move away from the collective memory of pain caused by wars and past conflicts – that’s the topic of this episode of Waking Up in America, with Robert Hicks. 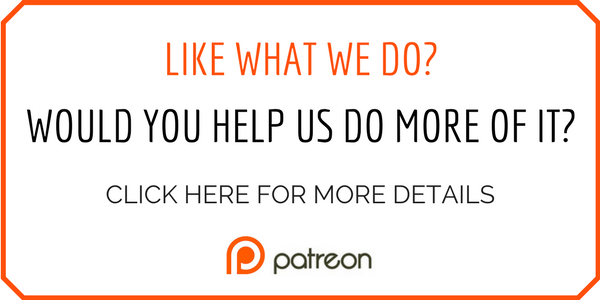 His new book ‘The Orphan Child” comes out in September 2016. 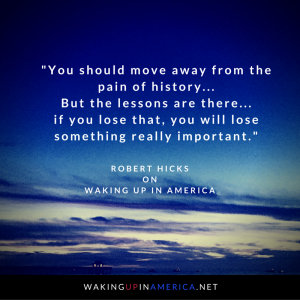 “You only have two ways to respond to bad things that have happened in your life: you can either be bitter and angry and out trying to get revenge, or you can somehow want to make the world better,” says NY Times Bestselling Novelist Robert Hicks in this episode of Waking Up in America. Robert writes about love, loss and redemption, in the setting of the American Civil War, about which he says was an important turning point in history. 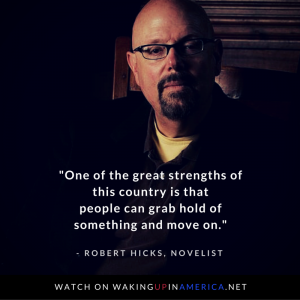 Robert Hicks has moved me forward! I am so grateful to those who made so many sacrifices so that I can be a freer person today. I have been inspired to learn more about the American Civil War and am really looking forward to visit the battlefield in Franklin.